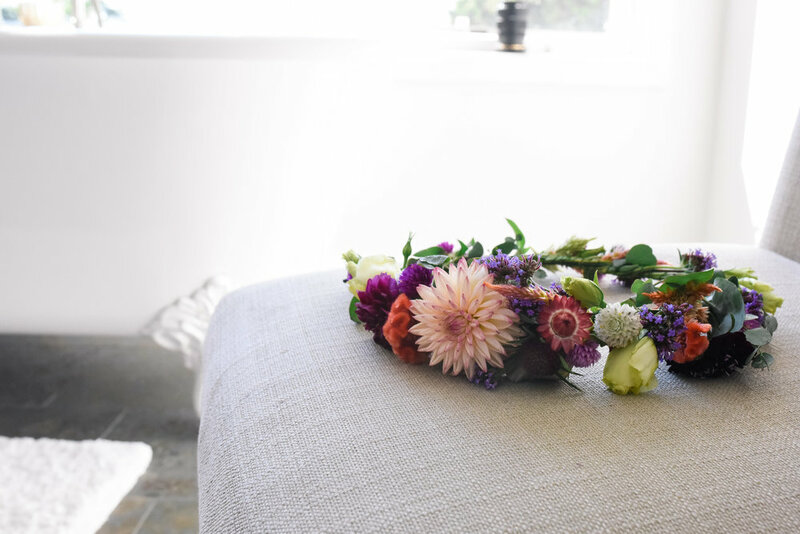 DESIGN SERVICES — Rustle floral co.
"My wedding flowers were well above and beyond anything I could have possibly imagined. 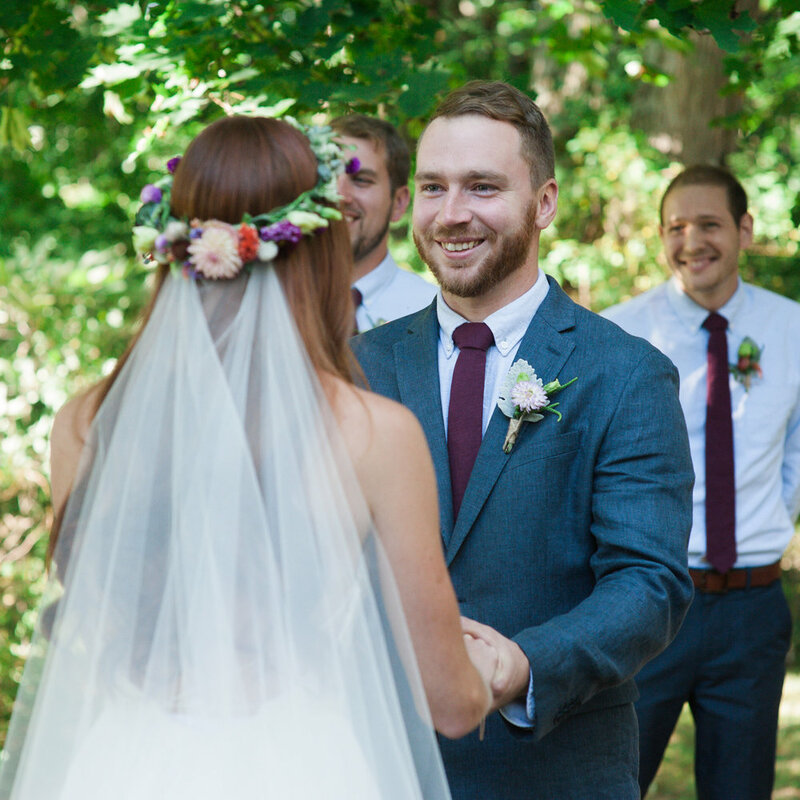 I planned my entire wedding from beginning to end as we were having it at a rented home in the back yard. 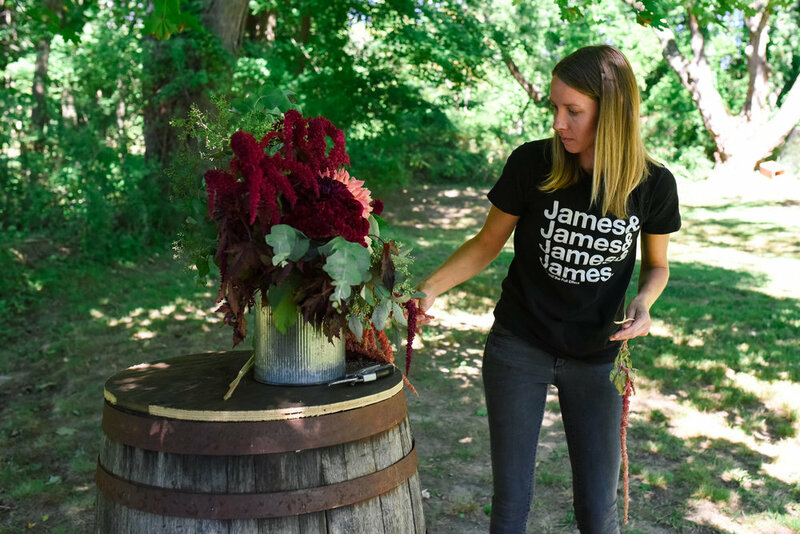 This meant I had a huge amount of things on my plate and Katelyn was incredible with her ability to basically read my mind and produce exactly what I had imagined for my wedding flowers, which was fantastic because I had a very hard time describing exactly what I wanted. 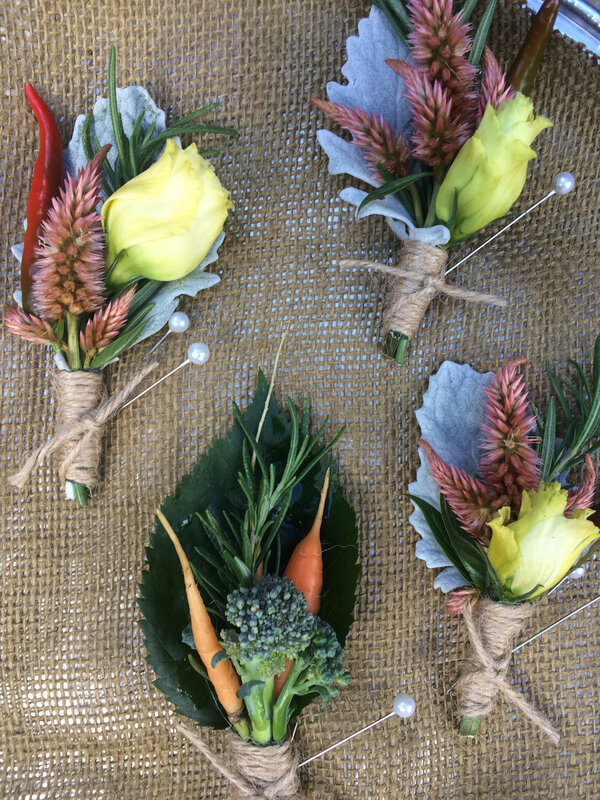 The flowers were basically all of the decor that we had at the wedding so they were a huge part, and my goodness they were amazing! 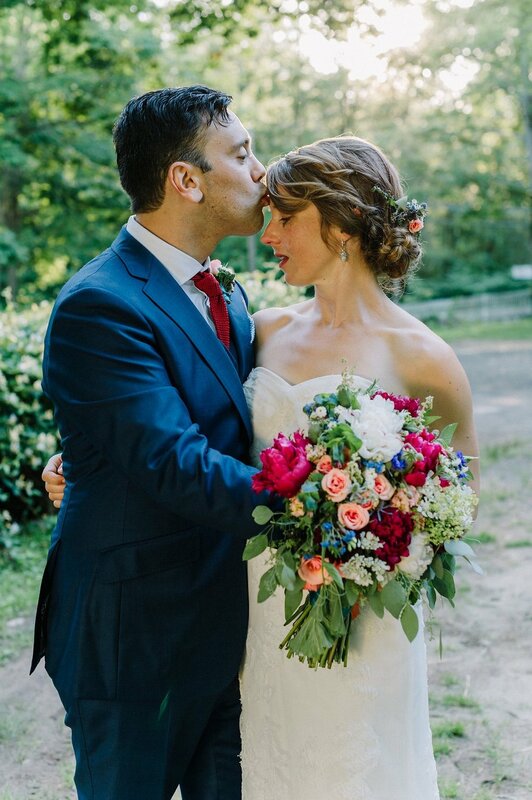 Between the gorgeous dahlias that were all different colors and the unique flowers she chose to make me feel like my wedding flowers stood out from the rest, I couldn't have been happier. She also made me and all 7 of my little flower girls the most beautiful flower crowns, which made for some fantastic photos I will cherish forever! 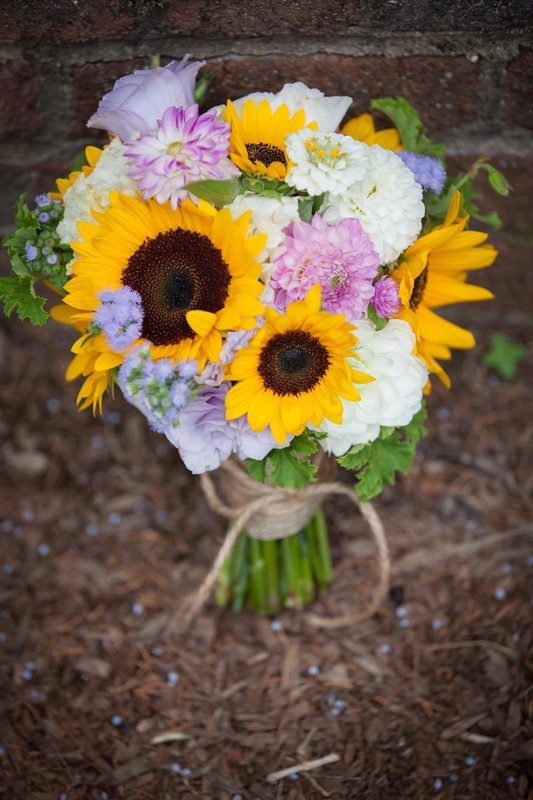 My guest gushed about the gorgeous array of flowers and they are still talked about to this day. I highly recommend Katelyn as a designer as she was incredible to work with and so kind! I will be forever grateful for her amazing work." ”Kate is amazing! I needed a bucket of flowers for a bridal shower I was hosting and she got back to me within minutes of questions I had. The day of, I picked up the flowers and I couldn’t have been happier! It was a beautiful assortment of the color pallet I gave her. I highly recommend if you need flowers, go to Rustle Floral Co. You will not be disappointed! 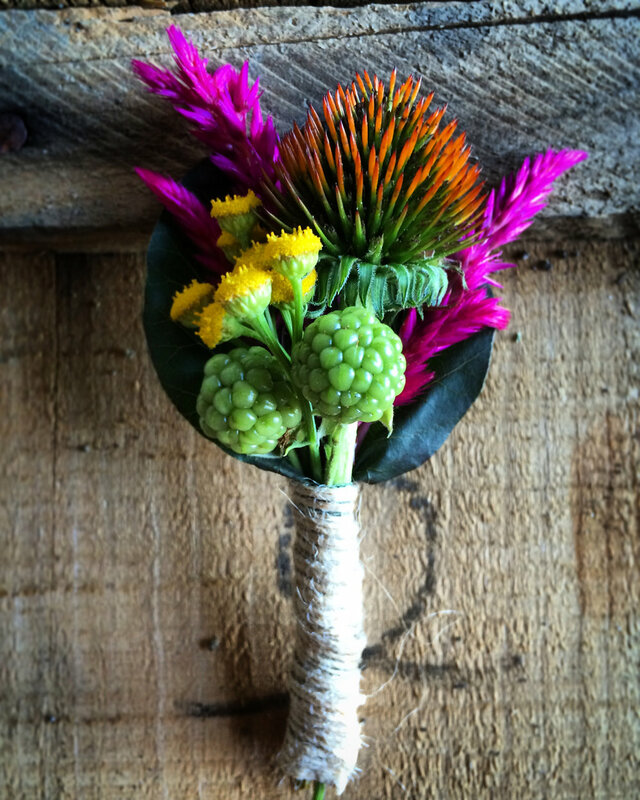 “Katelyn did a fantastic job with my wedding day flowers! She was so easy to work with, quickly responded to my emails, and made herself available to meet in person and discuss the flowers. 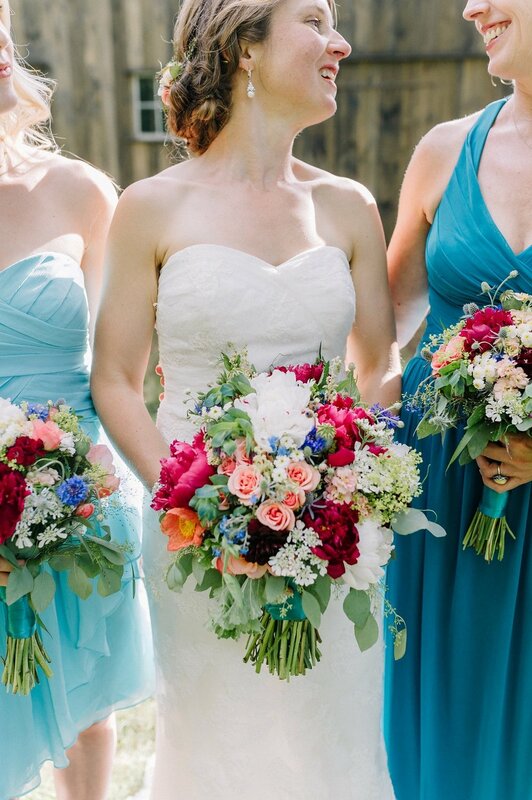 I had some ideas/pictures of what I wanted and Katelyn totally captured my dream bouquet! 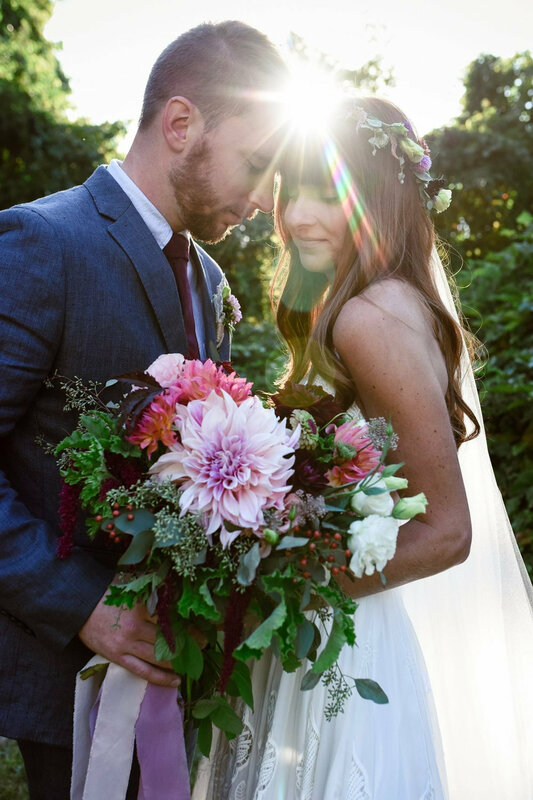 The flowers were stunning and stayed fresh even beyond just the wedding day. Very happy with them! Thank you Katelyn.